To say this move has been all-consuming would be a gross understatement. For months now, all my time, energy, work, creativity, and focus has been directed at this move. Plan, paint, scrub, strip, pack, plan, shop, organize, move, carry, find, paint, scrub, arrange, clean, wash, sweep, move, plan, organize, oversee. Repeat. And I have done a lot. 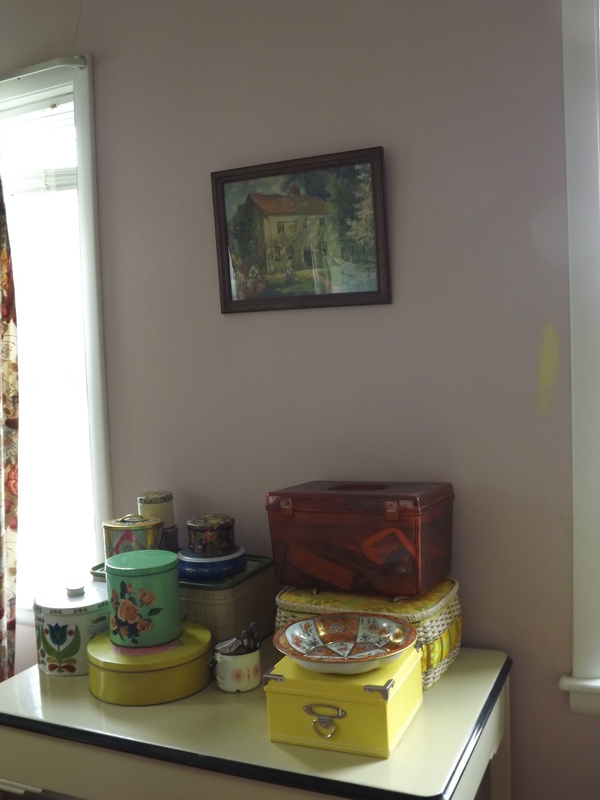 Largely due to my efforts (or organizing of assistance), the farmhouse got clean, painted, wallpaper stripped. Things got moved in, and mostly unpacked. 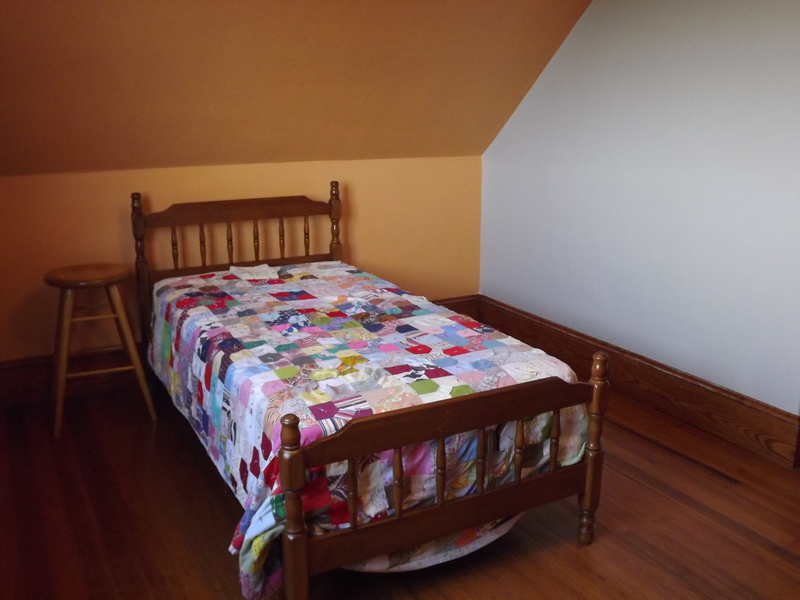 Boys’ rooms were set up and spruced up and cozied up. 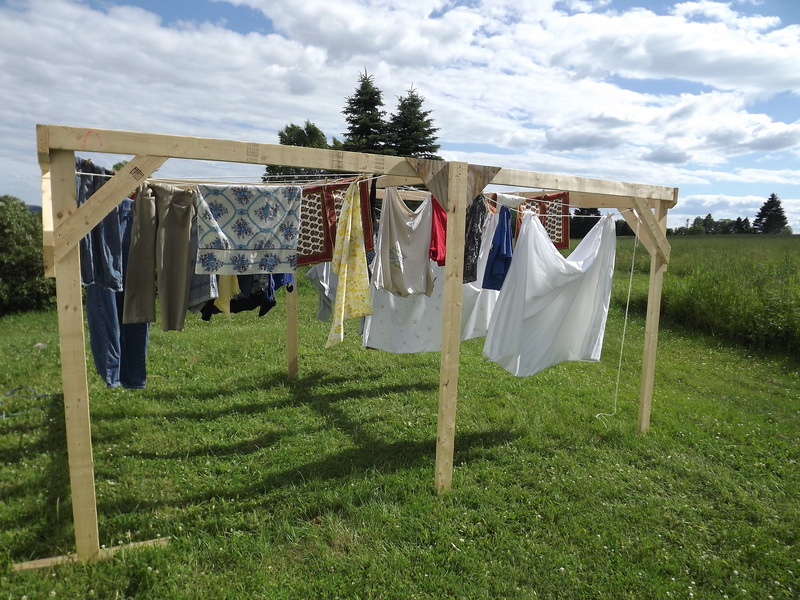 The lawn was mowed and a clothesline set up, and fresh flowers put on tables and nightstands. 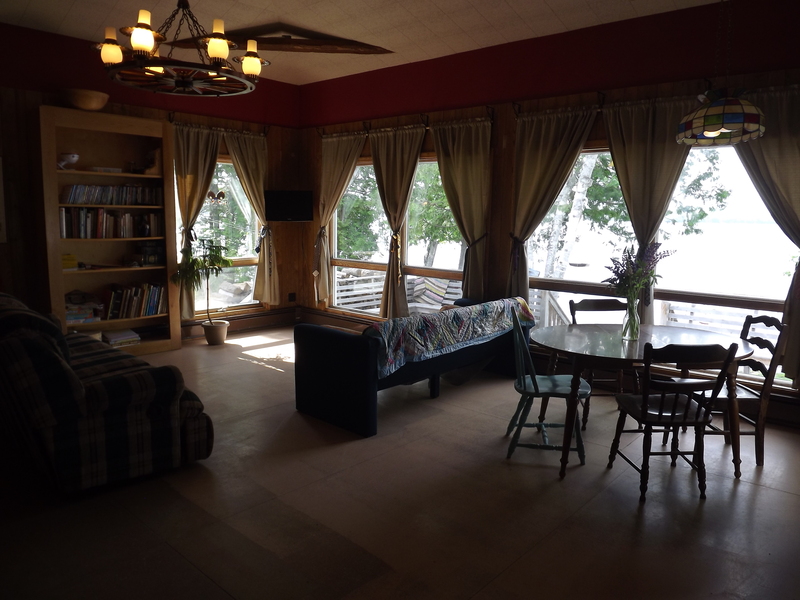 The lake house was (mostly) emptied, cleaned, kitchen painted, additional sheets/towels/sofas/pillows/kitchenware sourced. The flower beds were weeded and deck chairs put out. 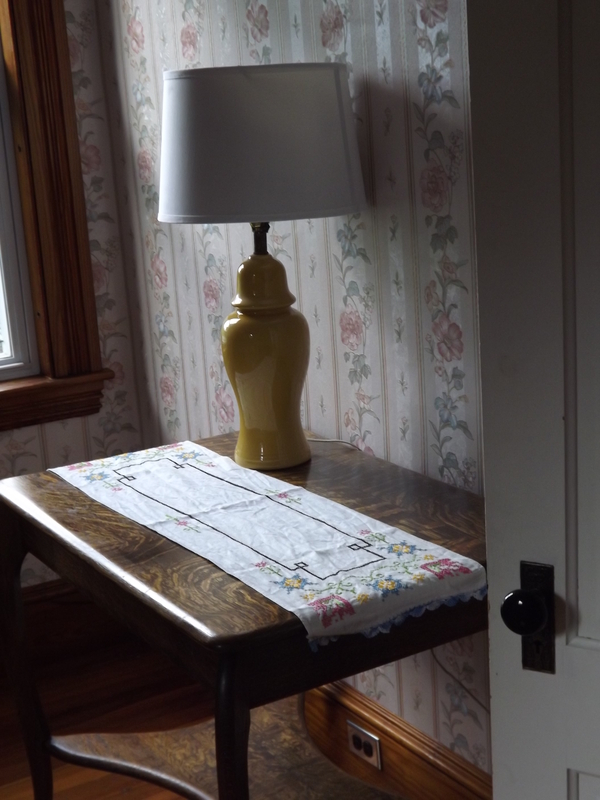 Guests arrived to fresh flowers on the table and nightstand, a great music selection, and a guest book to sign. And for all these months, excepting the few days I was so sick (bronchitis, sinus infection, ear infection) that I could. not. get. off. the. couch, I’ve just let this all move in and take over my brain and my soul, and it’s been OK. There’s been no time or space in my home or in my head for sewing, or Etsy, or knitting, or anything else, really. And then, about 2 weeks ago, the itch began. 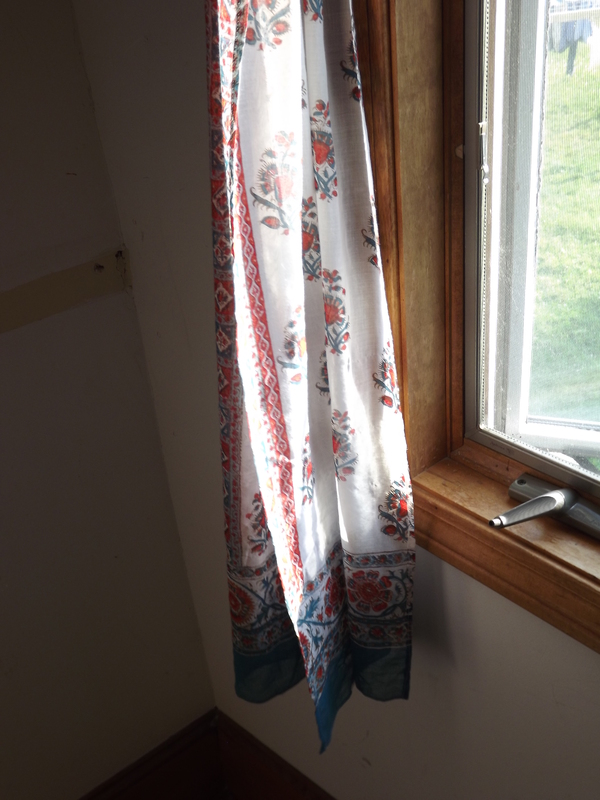 I felt it first as an indescribable longing for something, an inability to “settle” to any of the myriad tasks still needing attention (more cleaning, stripping, painting, weeding, unpacking…. oh, and did I mention that there’s no dishwasher at the farmhouse?). Then it took shape as a need for “my” space, a studio space. 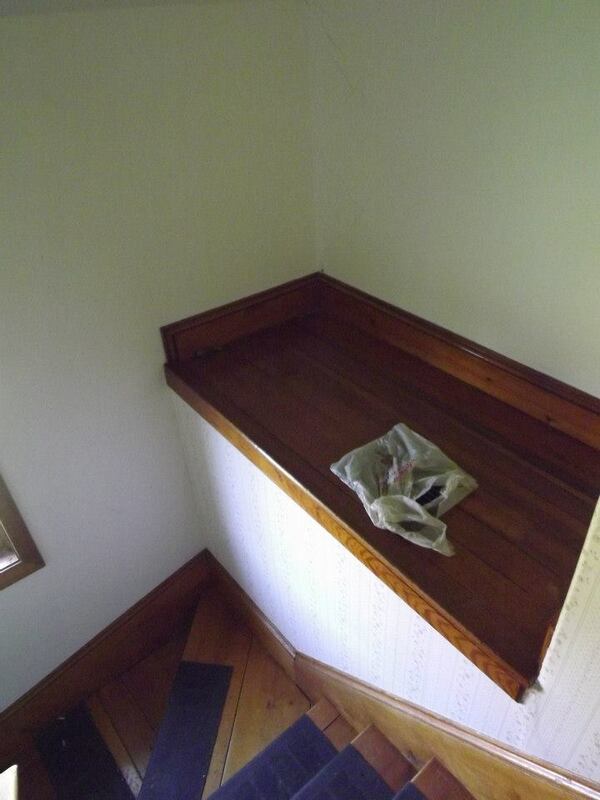 But even trying to carve a bit of studio space out of the unfinished spaces in this big old house didn’t satisfy. And then I recognized it for what it had been all along: a need to make. Something, anything, tangible and non-edible. Last Sunday afternoon found me setting the old machine up at the kitchen table (when I discovered that none of the outlets in the erstwhile “studio” work), digging out some vintage pillowcases, and doing some quick, simple, unnecessary (but oh-so-gratifying) stitching. This big old house has two staircases, and in the back staircase is this funky little alcove that the big boy has claimed all along as a “reading nook” (oh, he is my child!). 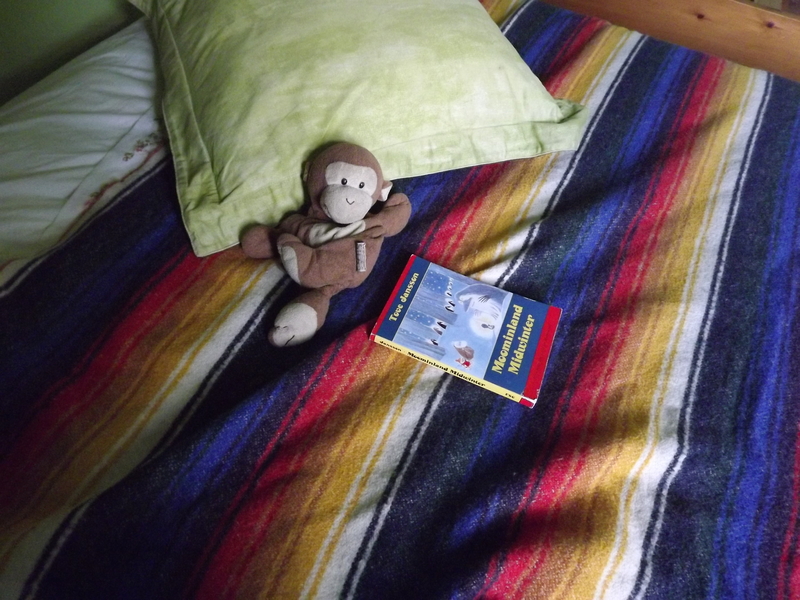 We call it The Reading Nook, and he does a fair bit of reading there, but with only a couple throw pillows and whichever blankets he could drag off his bed, it’s been a pretty poor den. When I sat down to sew last weekend, I worked from an idea that had been percolating for months, roughly based on this project. I think the space probably needs another one or two of these two wrap around the walls, but in less than 1/2 hour, I’d scratched a bit of that creative itch, and made a very, very happy big boy. Ahhhhhh. It feels good to be back at it. I was totally out of the loop – I had no idea you moved! The house looks lovely. 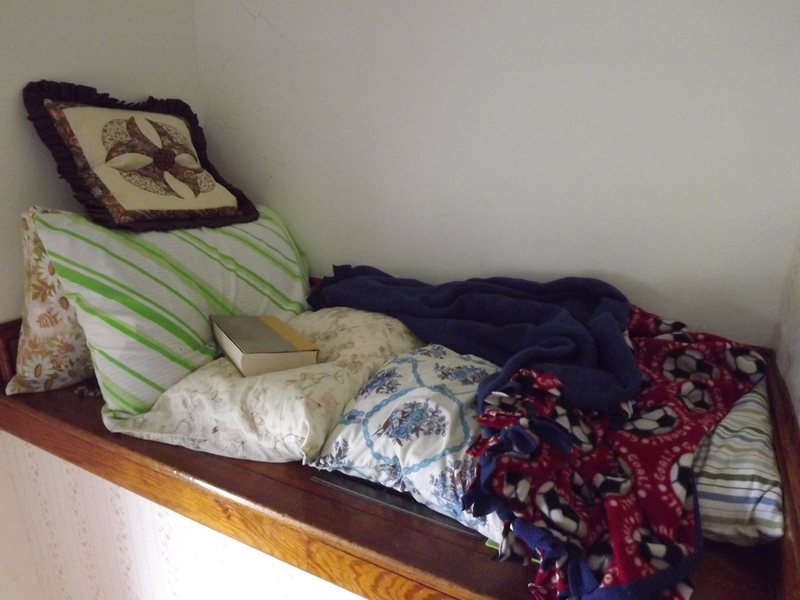 I love the little reading nook. That’s exactly where you would find me. I’m glad you go to scratch that creative itch. Donna–everyone was out of the loop! I dropped the shop, the blog, everything! The house(s) are getting there, and I love the nook too. I sought places like that when I was a kid. I guess I still do. Maybe that’s why I love this funky old house so much. There is more sewing on the horizon, and I’m so excited!